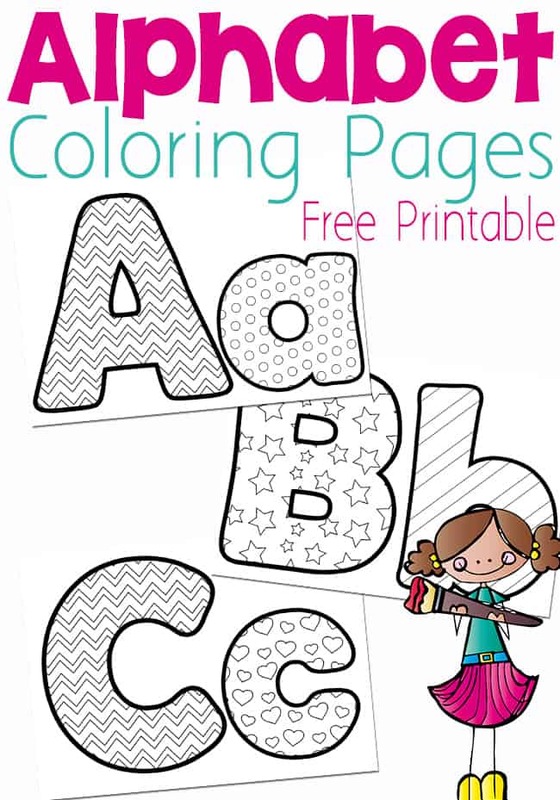 Continuing with day 31 of the 31 Days of Free Printables today with some super fun free alphabet coloring pages. These are as print-and-go as you can get! 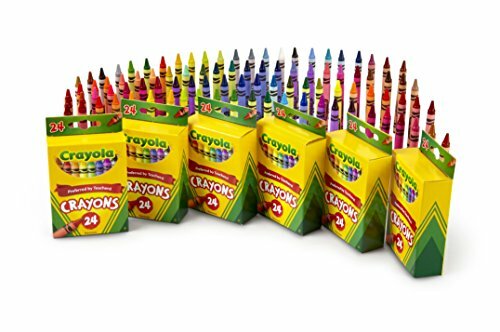 We’ll be using these to keep Shiloh occupied while I work with the other kids or when I need a bit of quiet time. I have lots of great free hands-on printables to share with you, so grab a cup of coffee and take a good look around! Shiloh isn’t quite ready for learning the alphabet yet, but that doesn’t mean we shouldn’t get her used to seeing letters. Every letter that she sees right now is an “E”. At least to her anyway. 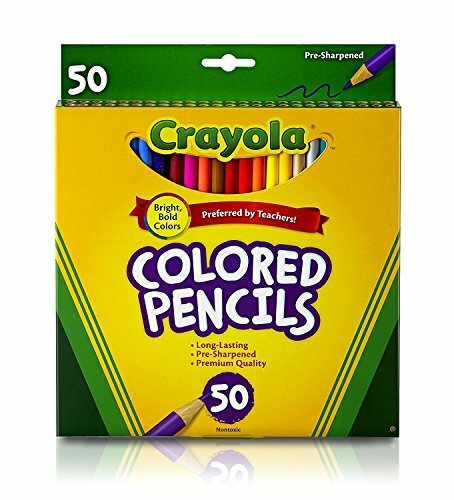 Plus, they can be used with older kids to practice fine motor skills since some of the coloring spaces are a bit small. 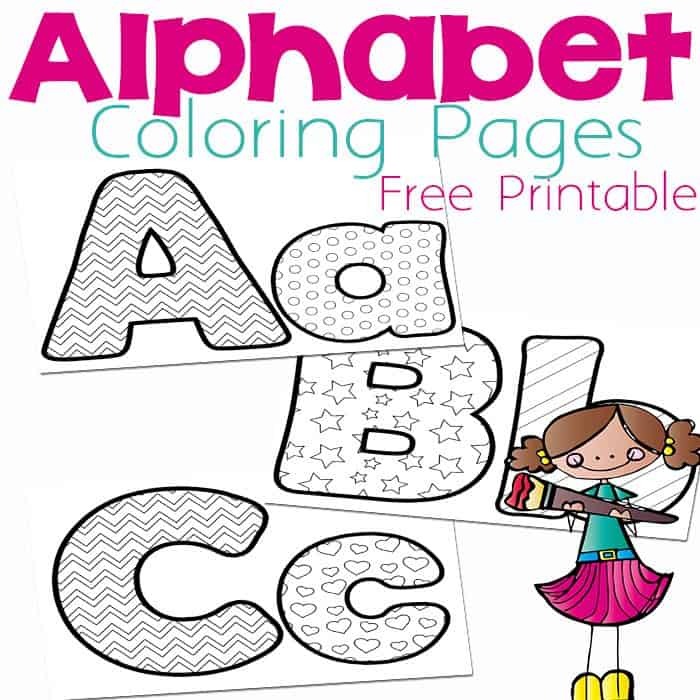 To prepare: Print the alphabet coloring pages found below. You can change the printer setting to print two on a page if you want to save ink and paper. This makes perfect size for individual alphabet books. These coloring pages are great for building fine motor skills with the detailed lines, dots, stars, hearts and more. To work on fine-motor skills even more, the kids can cut out the letters after they have colored them and use them to build words, decorate a bulletin board, or play a matching game with the uppercase and lowercase letters. Please click through the link into the store and follow through the checkout process to get your free download. Hi! I dropped on over from the mom 2 mom link up party. Thanks so much for the printables they’re so cute and my nieces and nephews will love them. 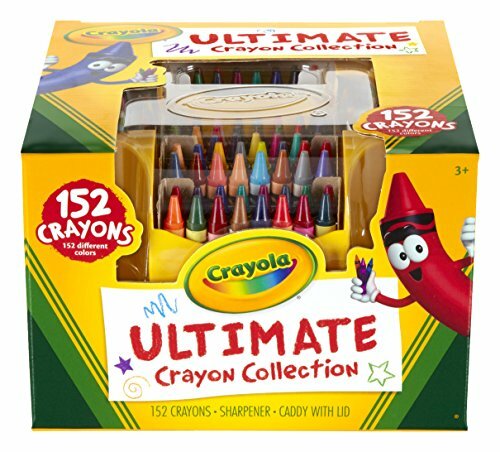 (coloring is a big hit with them!) I’ll also be adding this to my binder for my own little boy once he’s a bit older and knows how to color we are going to have so much fun! Thanks so much once again. Such a cute printable. I have been putting together my son’s ABC curriculum for next school year. I will have to add these to it. Thanks!! I’m glad that you like them!! I found these at the beginning of the school year. 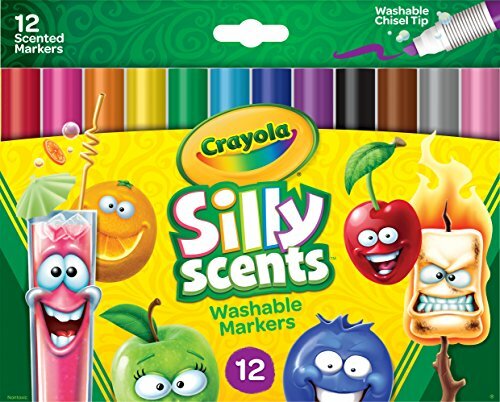 They are PERFECT for my class!! I print one out each week and give it to the kids to color and take home. Now they all made a book with them. Very great printable. Thanks so much for your input in our school!!! Yes! You can absolutely use our printables with your class! 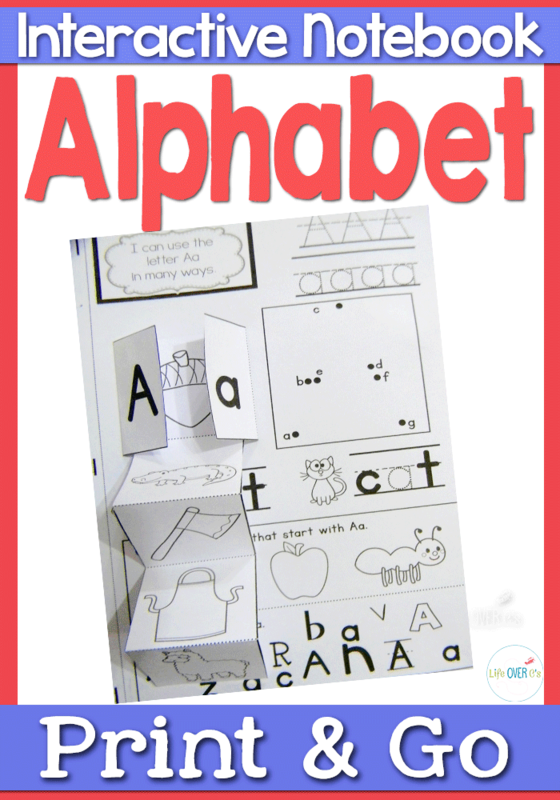 These are the absolute BEST alphabet printables in the world!! I made a wall of them laminated, made books for the kids through the year, and cut them to kake puzzles!!!! 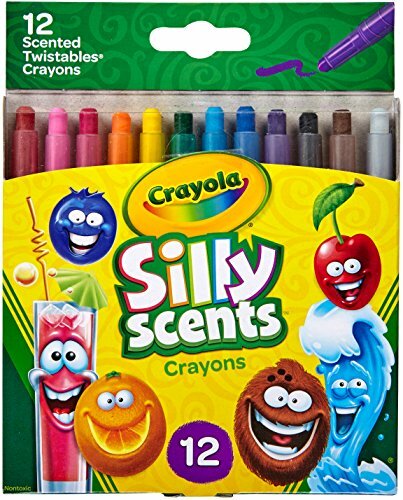 My kids loved them more than any other product i used. Thank you! This is an adorable little book! Thank you so much for making these available and Free!! We don’t sell our printables on Amazon. If you click on he image that says “Get Your Printable Here” it will take you straight to the download.